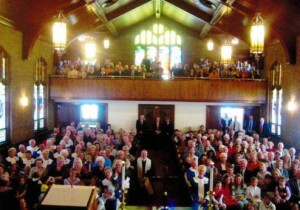 Manchester First United Methodist Church offers many opportunities for worship and fellowship for adults. Please take a moment to look at the various United Methodist Women Circles and the United Methodist Men’s group. You are certain to find a group that is just right for you. Also, Manchester First UMC has Sunday School groups, Bible Study groups, and book study groups. Be sure to check them out to find a group for you. Feel free to call the church office at 706-846-3213 if you have any questions. We would be happy to help.